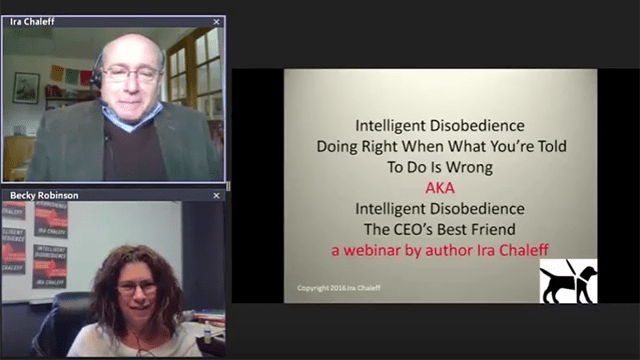 Ira Chaleff is an author, speaker, workshop presenter, and innovative thinker on the beneficial use of power between those who are leading and those who are following in any given situation. Ira is the founder of the International Leadership Association’s Followership Learning Community and a member of the ILA board of directors. He is also the founder and president of Executive Coaching & Consulting Associates, which provides coaching, consulting and facilitation to agencies throughout the Washington, D.C. area. 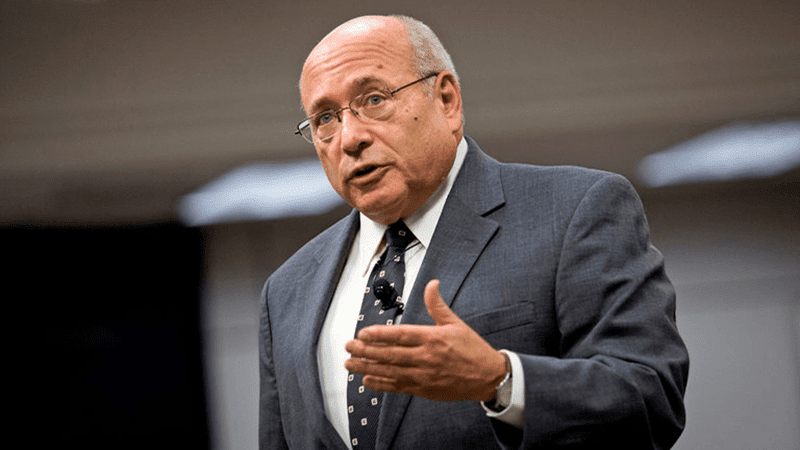 He is chairman emeritus of the nonpartisan Congressional Management Foundation, and adjunct faculty at Georgetown University, where Courageous Followership is part of the core curriculum in its professional management training for staff. Ira holds a degree in Applied Behavioral Science and is a Board Certified Coach from the Center for Credentialing and Education. Ira has been named one of the “100 best minds on leadership” by Leadership Excellence magazine. He was cited in Harvard Business Review as one of the three pioneers in the growing field of followership studies. Ira has been named one of the “100 best minds on leadership” by Leadership Excellence magazine. He was cited in Harvard Business Review as one of the three pioneers in the growing field of followership studies. Ira has watched with pride as the concept of followership has moved from one of obscurity into a topic of study in major universities, conferences, and leadership development programs.